James A. 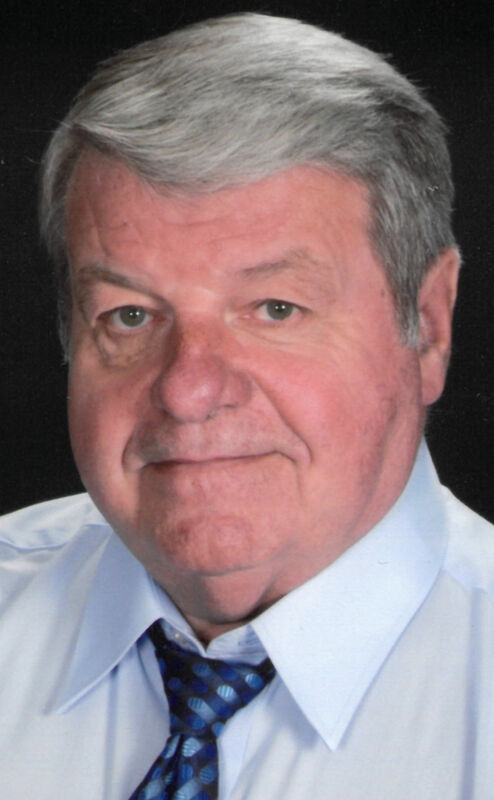 "Jim" Van Donselaar, 73, of Sioux City, passed away Wednesday, April 10, 2019, at a local hospital. Services will be 11 a.m. Tuesday at First Evangelical Free Church, with Pastor Kevin Miller officiating. Visitation with the family present will be 4 to 7 p.m. Monday, with a prayer service at 7 p.m., at Meyer Brothers Colonial Chapel. Online condolences may be given at www.meyerbroschapels.com. Jim was born Aug. 13, 1945, in Sioux City, the son of Lowell and Elaine (Lindsey) Van Donselaar. He grew up in Sioux City, and graduated from Central High School in 1963. Jim met the love of his life, Christine Langley, in 10th grade and the two were married on June 13, 1964. He worked at the Floyd Valley Packinghouse for 18 years before it closed. Jim then worked for Smurfit-Stone Box Factory for 17 years before retiring at the age of 62. After retirement, he worked part-time for Thermobond for six years. Jim was an avid fisherman, and enjoyed trips to Branson, Mo., to fish for trout and his many local fishing trips with his sons-in-law and grandsons. He also enjoyed attending drag races at the Marion Racetrack, playing his farming computer game, and walking his "little buddy," Jake. Jim was a devoted member of First Evangelical Free Church and above all, he deeply loved his wife, daughters, grandchildren, and great-grandchildren and cherished his time with them. Survivors include his wife, Christine Van Donselaar; daughters, Wendy (Jason) Peacock of Bison, S.D., and Carolyn (Marty) Hogan of Sioux City; grandchildren, Branden (Leslie) Riewe, Ben Riewe, Brett Peacock, Kirsten Wren, Cody Wren, and Jon Hogan (Amanda Gustafson); and great-grandchildren, Hayden Hogan, Dashel Wren, Jaxson Wren, James Newsome, Traven Fletcher and Taylie Fletcher. Jim was preceded in death by his parents; and two brothers, Ed Van Donselaar and Tom Van Donselaar.